Bob Jensen hosts the Fishing The Midwest TV show, the Outdoor Minute radio show and writes a syndicated column. Bob talks about spending 35 years fishing on TV. 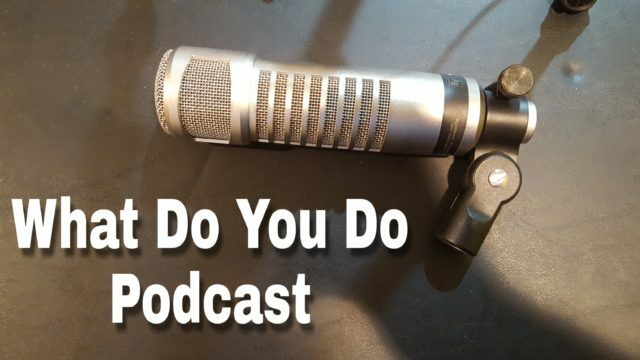 Listen to the What Do You Do Podcast.